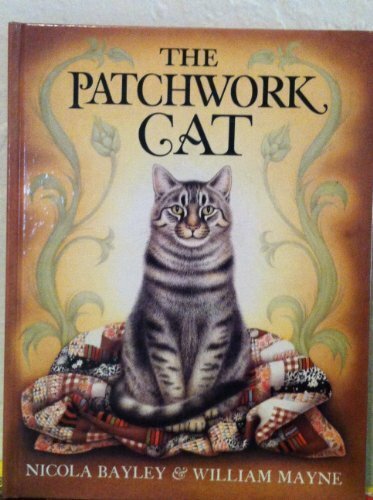 This miniature edition tells of Tabby, the patchwork cat, who enjoys a wonderfully lazy life. 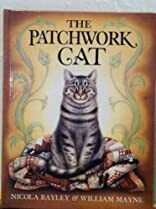 But when her special patchwork quilt is thrown out and she climbs into the dustbin to retrieve it, she begins a rather terrifying adventure. Nicola Bayley won the Smarties Award for "The Mousehole Cat".